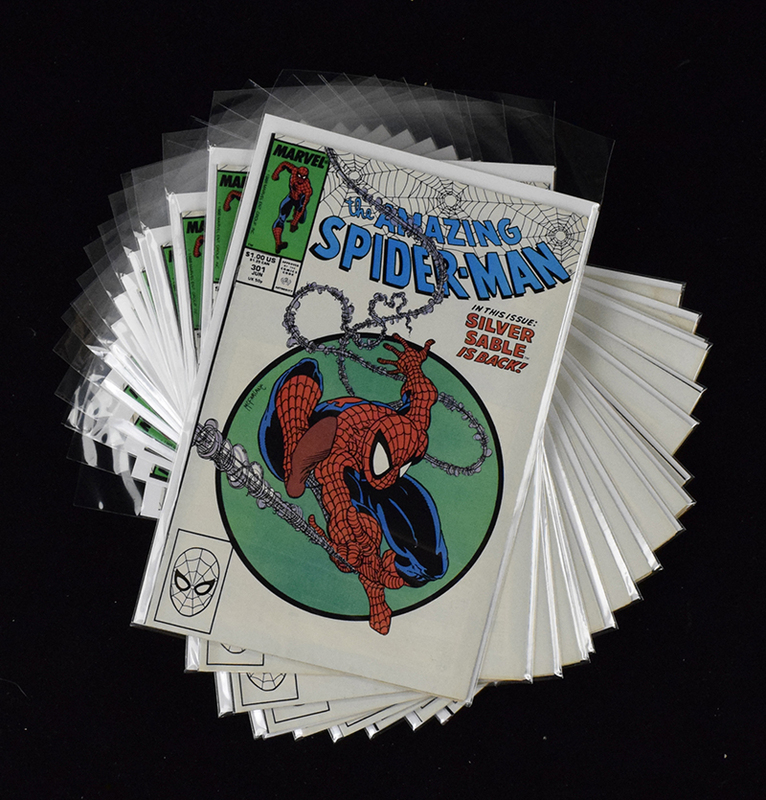 Description: Lot of (18) "Amazing Spider-Man" issue #301 Comic Books (Marvel, 1988) (VF-NM overall) Better issue featuring Silver Sable. McFarlane cover. Nice group of left over store stock. Issues exhibit minimal light handling / storage wear and grade VF-NM overall (two of the copies have a small water stain on the lower right corner of the cover and technically grade VG-VG/FN).